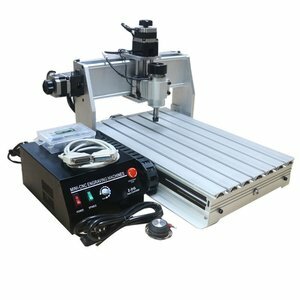 With CNC router machines you can easily engrave and cut various materials: wood, Plexiglas, rubber, MDF, PVC, plywood, etc. These are compact models ideal for everyday use. Designed for work on large areas. Suitable for various materials, such as wood, PMMA or other plastic, MDF board, PVC, plywood, etc. 1500 W water cooled spindle. Designed for work on large areas. Suitable for various materials, such as wood, PMMA or other plastic, MDF board, PVC, plywood, etc. 800 W water cooled spindle. Designed for work on small areas. Suitable for various materials, such as wood, PMMA or other plastic, MDF board, PVC, plywood, etc. 800 W water cooled spindle. Designed for work on small objects. Suitable for various materials, such as wood, PMMA or other plastic, MDF board, PVC, plywood, etc. 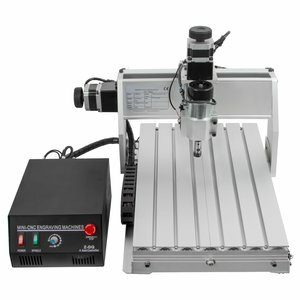 500 W spindle. Designed for work on small objects. Suitable for various materials, such as wood, PMMA or other plastic, MDF board, PVC, plywood, etc. 230 W spindle. Integrated high-speed microcomputer. Suitable for iron, brass, wood, PMMA or other plastic, MDF board, PVC, plywood, etc. 1500 W water cooled spindle. 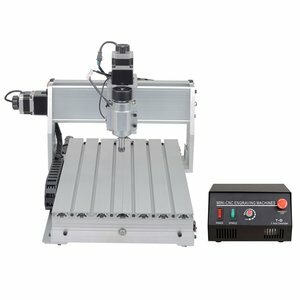 5-axis CNC Router Engraver ChinaCNCzone HY-3040. Integrated high-speed microcomputer. Suitable for iron, brass, wood, plastic, PVC, plywood etc. 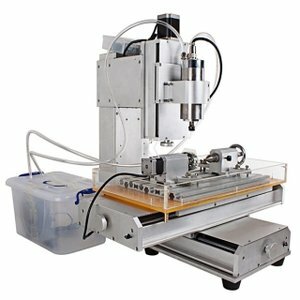 2200 W water cooled spindle. Eight-speed motor drive. High accuracy, smooth run. 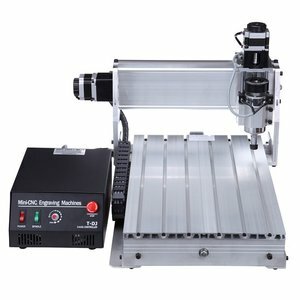 5-axis CNC Router Engraver ChinaCNCzone HY-6040. Integrated high-speed microcomputer. Suitable for iron, brass, wood, plastic, PVC, plywood etc. 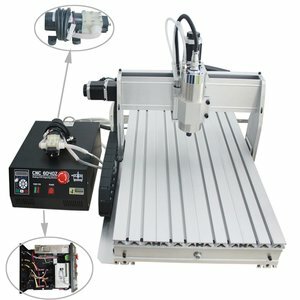 1500 W water cooled spindle. Eight-speed motor drive. High accuracy, smooth run. 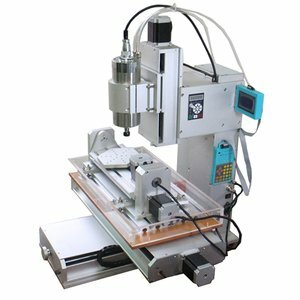 5-axis CNC Router Engraver ChinaCNCzone HY-6040. Integrated high-speed microcomputer. Suitable for iron, brass, wood, plastic, PVC, plywood etc. 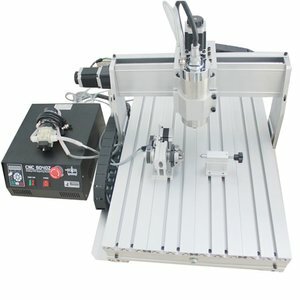 2200 W water cooled spindle. Eight-speed motor drive. High accuracy, smooth run.